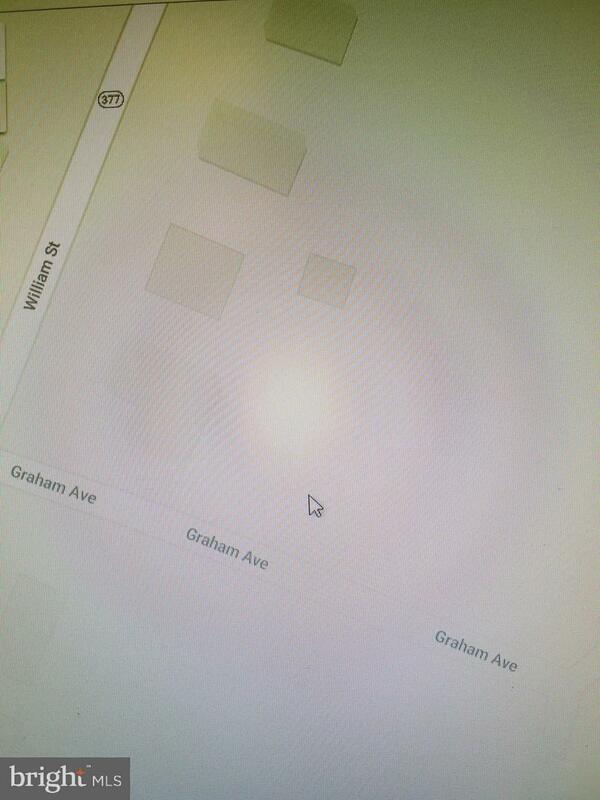 View this large .64 acre home site on Graham Avenue in the desired in historic Berlin, MD. With an EDU discounted to $5,800. 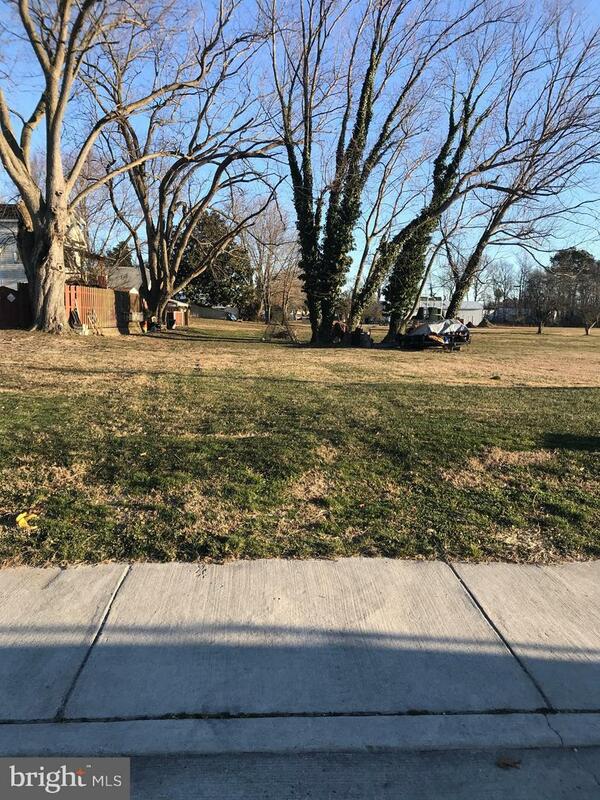 This lot is located close to schools and within only a 5 minute bike ride or 10 minute walk to all the downtown Berlin events and restaurants. 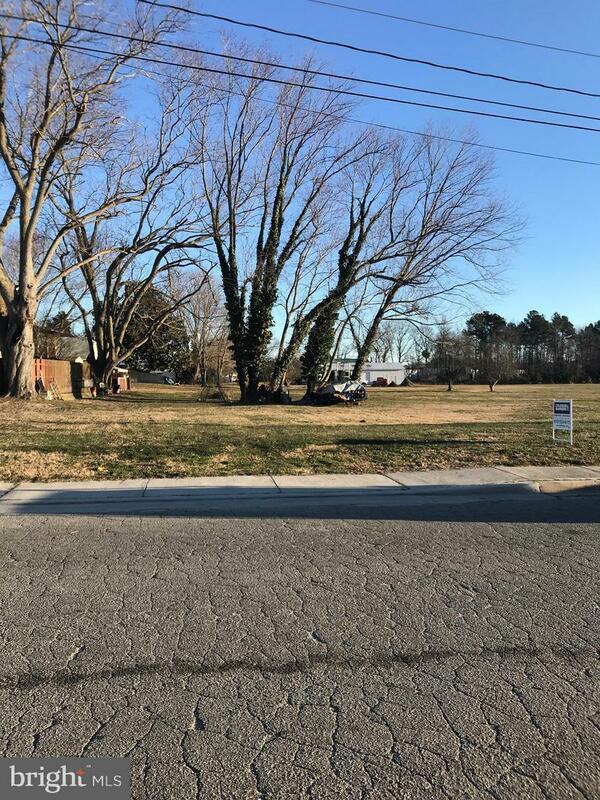 This is the perfect opportunity to build your forever home in peaceful Berlin, MD. No HOA. You chose your own builder.